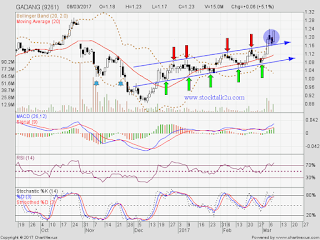 GADANG (9261) succeed breakout uptrend resistance level. How high will it go ? Immediate support @ RM1.15 level. 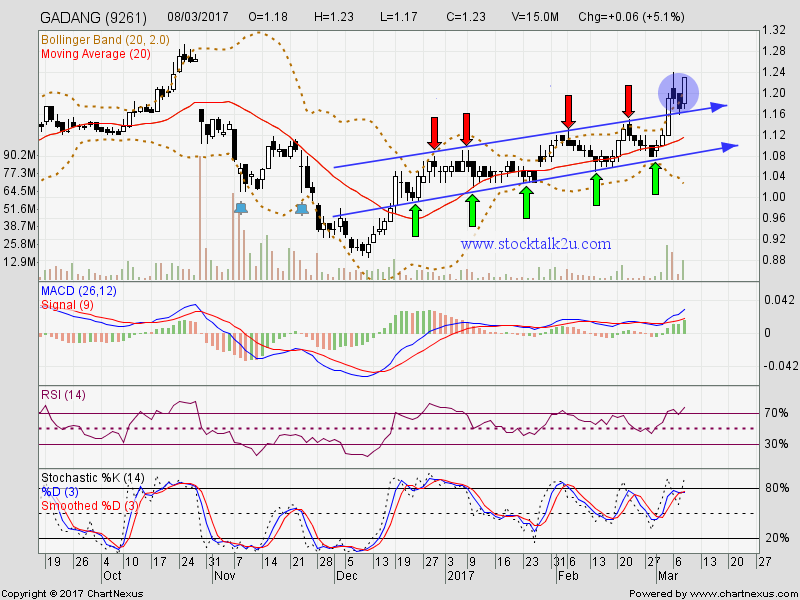 Immediate resistance @ RM1.28 level. Once break this resistance, no major resistance.